Today Google have released a video explaining their new Google TV service and what you can expect from the service. 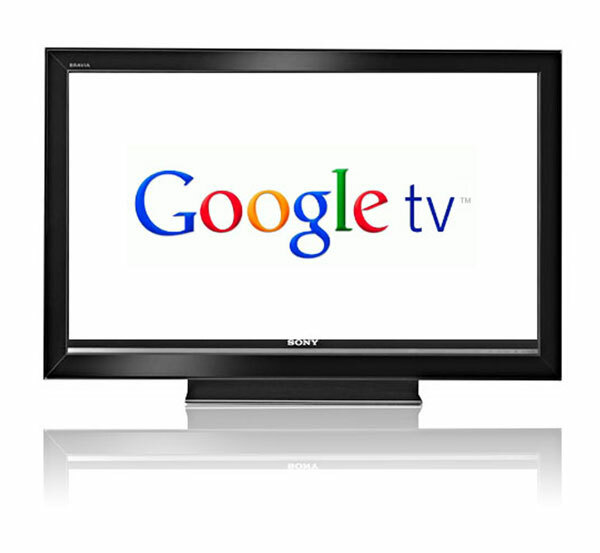 Simply put Google TV takes your existing TV and adds the Internet to it. Allowing you to watch traditional TV and videos and movies streaming from the Internet, surf the web and visit sites and more. Watch the 2 minute Google TV video presentation after the jump. As we have covered in earlier posts Google TV will be selling advertising on the new service that unfortunately the veiwer wont be able to skip, which is great for the marketing agencies but bad news for viewers.